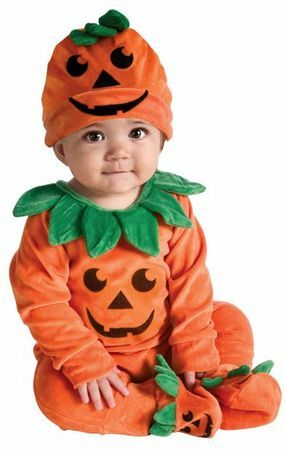 Available Sizes/Colors: Size "12-18 months"
Your little one will look sweet as pumpkin pie in this adorable infant/toddler jack-o-lantern costume! Includes orange romper, hat, and booties. Comes in size 12-18 months. By Rubies. 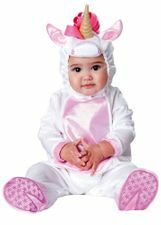 See more options in our Infant and Toddler Costumes section!